the History of a reunion. Luxury, exclusivity and elegance have been a fundamental part of life in Madrid since the beginning of the 19th century. 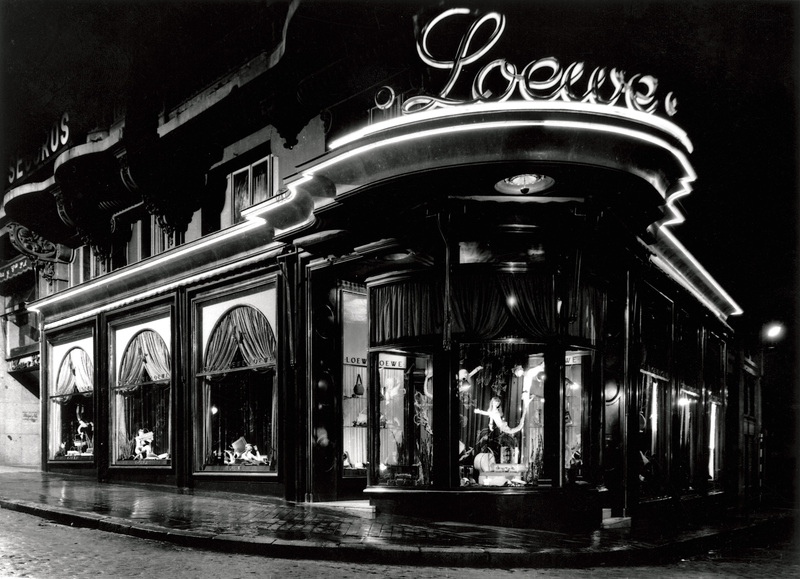 Businesses catering to refined tastes such as Loewe, Ritz and Horcher built great empires on the streets of Madrid, forging a tradition and an international reputation, which remains unchanged to this day. Excellence, craftsmanship and the high quality of the products and services which these companies provided were a differentiating factor and facilitated the development of a culture of excellence. The international reputation of our firms soon crossed borders and firmly established their popularity. 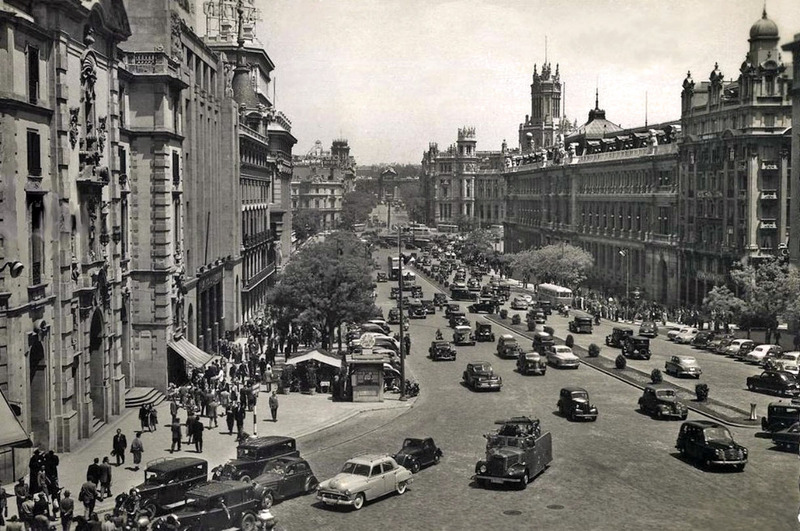 It quickly attracted prestigious international firms to the capital which led to the establishment of districts, which catered to the tastes of the merchants, industrialists and bourgeoisie of that time. . Salamanca, José Ortega y Gasset or Serrano are perhaps the most famous examples of districts, built in this style. Today, thanks in part to its tradition as a luxury market destination, Madrid is one of the most visited cities in Europe. Fashion, cuisine, art, history and lifestyle … there are as many Madrids as we want and for that reason it is one of the most sought after places among visitors who seek luxury and exclusivity. Madrid is a city made by and for people. A city, which receives and welcomes visitors. A city which turns visitors wherever they come from into just another madrileño in a matter of hours. The friendliness of the people and a thousand-year-old tradition of welcoming visitors and of being a city where cultures meet means Madrid is a place where making visitors feel at home become is an art. 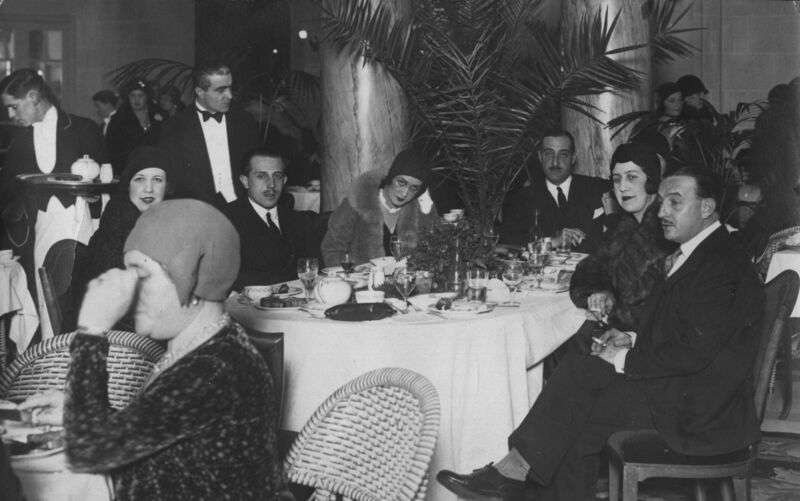 As the finest examples of a long hotel tradition, the majestic hotels that have been here for more than 100 years now coexist with large chains, and exclusive boutique hotels, which have revolutionized the concept of luxury. They have transformed and added to the city’s choice of hotels. 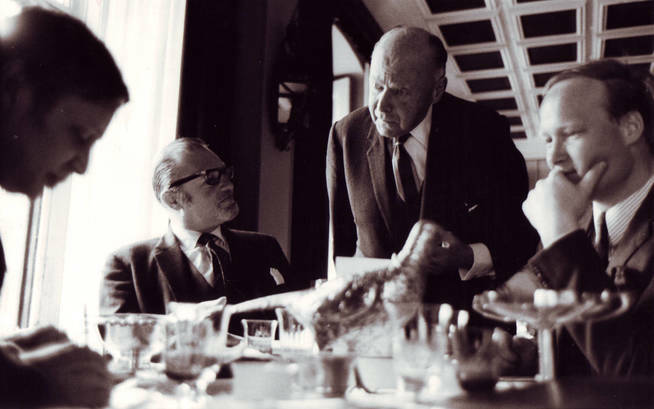 Thanks also to this tradition, Madrid is one of the world’s gastronomic centres. Today it has more than 20 restaurants with Michelin stars. Influences and ideas from all over the world combine with the city’s own traditions to create an outstanding gastronomic choice, which places it at the forefront of the international avant-garde. The names of great Spanish chefs such as David Muñoz, Ramón Freixá and Diego Guerrero are featured on magazine covers all over the world. Savouring their exclusive dishes and unique gastronomic experiences are one of the main requirements of the most exclusive clients. Detail. 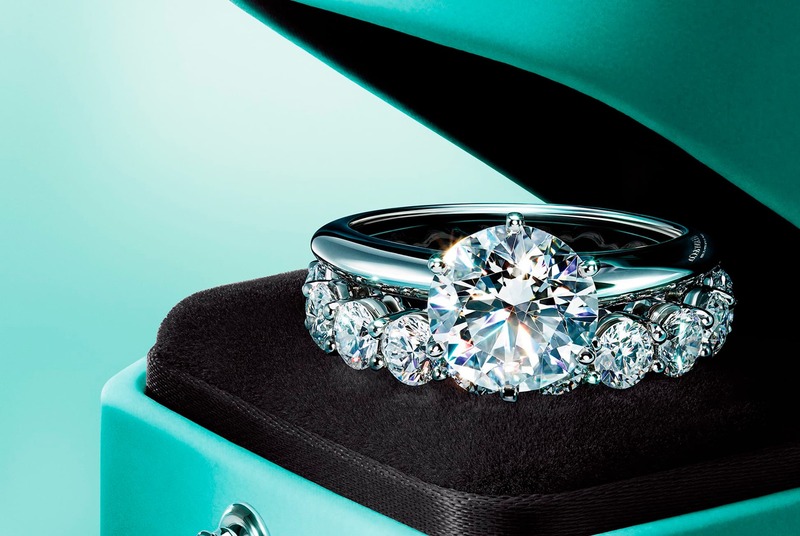 Jewel by Tiffany & Co. 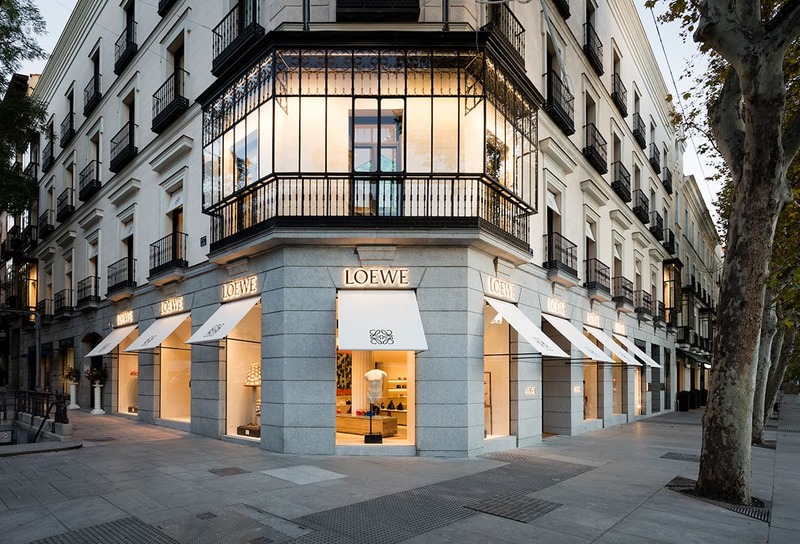 According to Today & Tomorrow, more than half of the luxury business in Spain is in the hands of the big fashion firms. 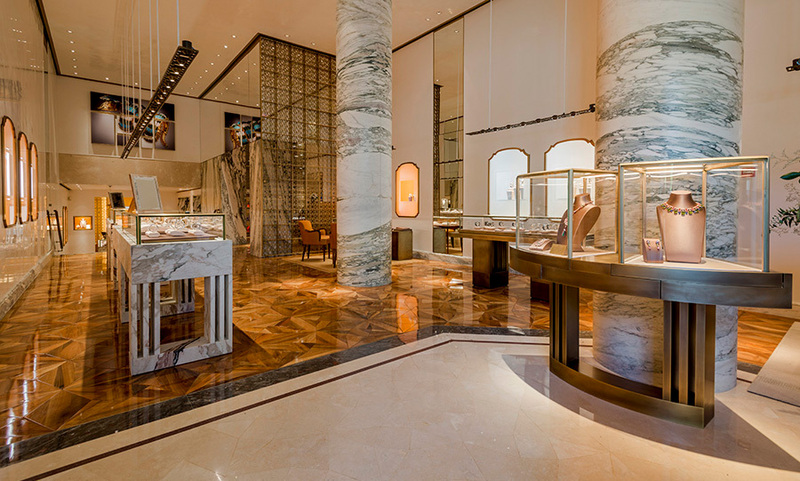 So-called Hard Luxury (jewellery and watchmaking) has increased this year by 12% compared to the previous year . The luxury tourism sector is on the rise in Madrid and firms, both old and new, provide a unique experience, which makes Madrid a city for luxury, excellence and exclusivity.